The week is designed to celebrate the foundation of the craft, recognize songwriters and pave the way for future artists. The historic Bluebird Cafe is where some of the world’s most talented songwriters got their start and where up-and-coming artists perform nightly. Tennessee Rep. Terri Lynn Weaver, Rep. David Hawk, Sen. Rusty Crowe, all prime or co-sponsors of the bill, also joined the festivities. Tennessee’s musical roots are the motivation for Tennessee Tourism’s “The Soundtrack of America. Made in Tennessee.” brand, which boosted tourism’s economic impact to a record $19.3 billion, and $1.7 billion in state and local taxes. Local businesses are encouraged to participate in Tennessee Songwriters Week by programming special events such as open mic nights and songwriter showcases that celebrate songwriters and drive visitation. The last week of February was chosen because it’s a time of year that tends to be slower for most Tennessee destinations. 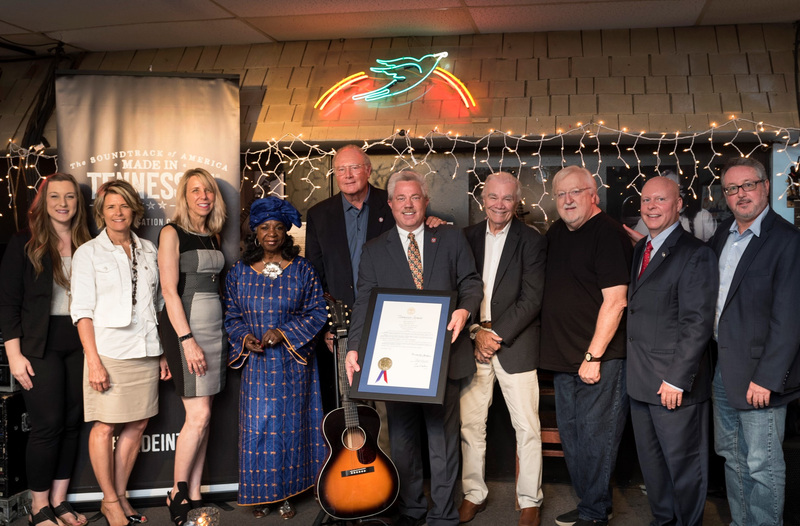 To help get the effort started, the Department of Tourist Development has entered into a partnership with Nashville’s famous songwriter venue, The Bluebird Cafe. During Tennessee Songwriters Week the last full week of February, Tennessee Tourism and The Bluebird Cafe will sponsor open mic nights in Memphis, Chattanooga, Knoxville, and Johnson City. Bluebird Cafe’s long-time open mic night host, songwriter Barbara Cloyd, will host each night as a panel of local judges and audiences select the top two songwriters from each event. Those eight songwriters will perform at The Bluebird Cafe Sunday, April 7, 2019 during Tin Pan South Songwriters Festival before an audience that includes music publishing professionals. 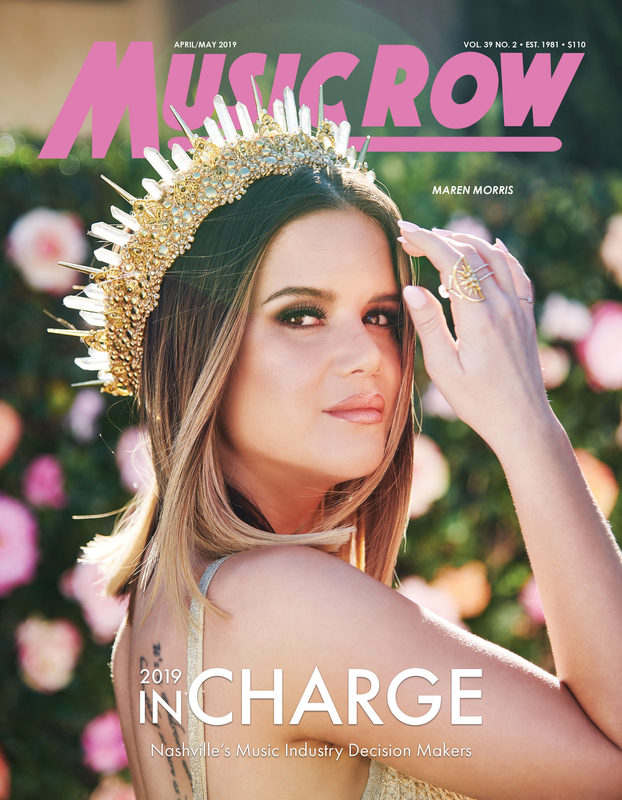 “Many writers still remain in the shadows of the music business and designating a week to focus the spotlight on the men and women who make the hard work of songwriting look easy confirms Tennessee’s place as the songwriting capital of the world. The Tennessee Department of Tourist Development has often been the catalyst for drawing attention to the songwriters behind the hits, and their support of our Nashville Songwriters Hall of Fame public television show ‘The Songwriters’ is a prime example of their commitment to our craft,” said Alger, songwriter and board chair of Nashville Songwriters Hall of Fame Foundation, Hall of Fame Class of 2010.